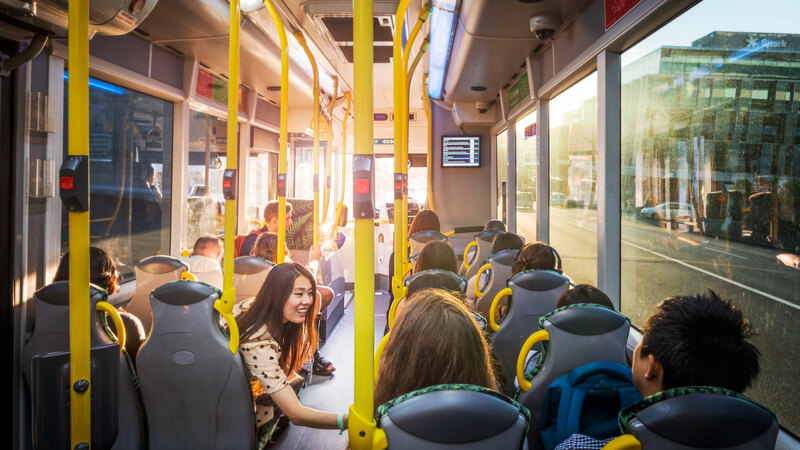 Transit (or public transport) makes a positive contribution to personal mobility and the public amenity, economic competitiveness and environmental sustainability of cities. MRCagney has a proven record over 15 years in providing quality advice on transit planning, design and operations to both public and private sector clients. 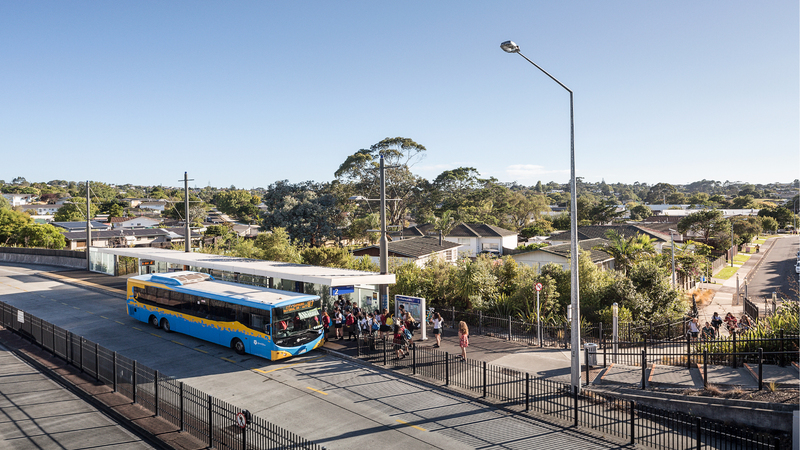 Our work is transformative for the cities that engage us, with the internationally acclaimed Brisbane Bus Rapid Transit network and Auckland’s Northern Busway among our portfolio of transit projects that have helped to unlock the potential of these cities’ economies and livability. Our unique skills and experience in transit planning and management at both the strategic planning and operational levels allow us to provide superior, unbiased advice on transit operations and infrastructure. Fleet specification, procurement, and management. MRCagney has a unique combination of skills to support clients across strategic transport planning, public transport network design, infrastructure design, and fleet management. We can take a public transport project from a concept through planning, design, procurement, implementation and into operations. We research and evaluate the cutting edge of emerging vehicle technologies, fuels, emission standards, and design trends. We can provide services and advice related to tender documentation, procurement management and ongoing fleet management. We are leading the development of better methods of economic evaluation and measuring the social impact of public transport and land use.